The government has also initiated consolidation of regional rural banks along with the public sector lenders and intends to bring down their number to 36 from the existing 56. In this regard, the Centre has begun consultations with states as they are one of the sponsors of the regional rural banks (RRBs) in the country, a senior Finance Ministry official has said. Besides, sponsor banks are also preparing road map for the amalgamation of RRBs within a state, the official said. The development assumes significance in the light of government earlier this month announcing decision to merge Bank of Baroda, Vijaya Bank and Dena Bank to create another global size bank. The proposed consolidation of RRBs and bringing down their tally from the existing 56 to 36 will usher in better scale-efficiency, higher productivity, robust financial health of such banks, improved financial inclusion and greater credit flow to rural areas, the official said. Besides, the move will enable RRBs to minimise their overhead expenses, optimise the use of technology, enhance the capital base and area of operation, the official added. These banks were formed under the RRB Act, 1976, with an objective to provide credit and other facilities to small farmers, agricultural labourers and artisans in rural areas. The Act was amended in 2015 whereby such banks were permitted to raise capital from sources other than the Centre, states and sponsor banks. Currently, the Centre holds 50 per cent in RRBs, while 35 per cent and 15 per cent are with the concerned sponsor banks and state governments, respectively. 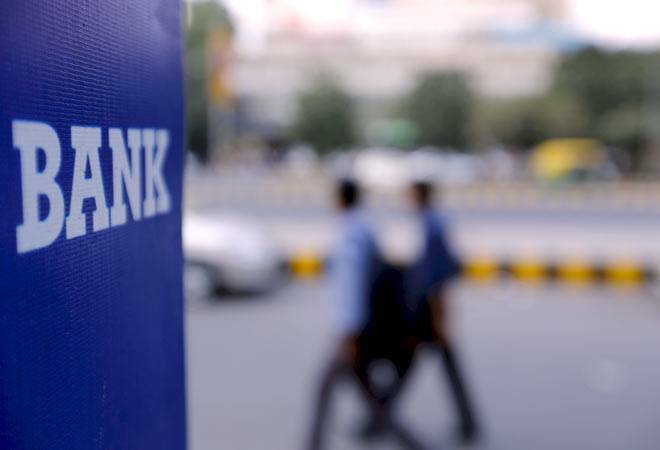 Even after stake dilution, the shareholding of the Centre and the sponsor public sector banks together cannot fall below 51 per cent, according to the amended Act. As a result, the ownership and control would remain with the government. In order to improve the financial health of RRBs, the government initiated consolidation of RRBs in a phased manner in 2005. The number of RRBs came down to 133 in 2006 from 196 at the end of March 2005. It further came down to 105 and subsequently to 82 at the end of March 2012. Further consolidation brought down number of such banks to 56. RRBs operating through about 21,200 branches witnessed a 17 per cent rise in net profit to Rs 2,950 crore in 2016-17. Their loans and advances outstanding under various schemes rose 15 per cent to Rs 3.5 lakh crore as of March 2017.